Dr. Tapasya Juneja Kapoor is a Consultant Dentist and practices at Medanta - The Medicity in Sector-38, Gurgaon. Dr. Tapasya Juneja Kapoor has completed BDS, MDS & DNB and has expertise in Alveolar Bone, Artificial Fixed Teeth, Crowns and Bridges Fixing, Bleeding Gums & Bad Breath, Complete/Partial Dentures Fixing, Dental Bonding & Enamel Shaping, Dental Fillings, Fear of Needles, Teeth Cleaning (Scaling), Implant, Tooth Extraction, Oral Thrush & Trench Mouth, Tongue Sores & Tooth Decay, Tooth Discoloration etc. 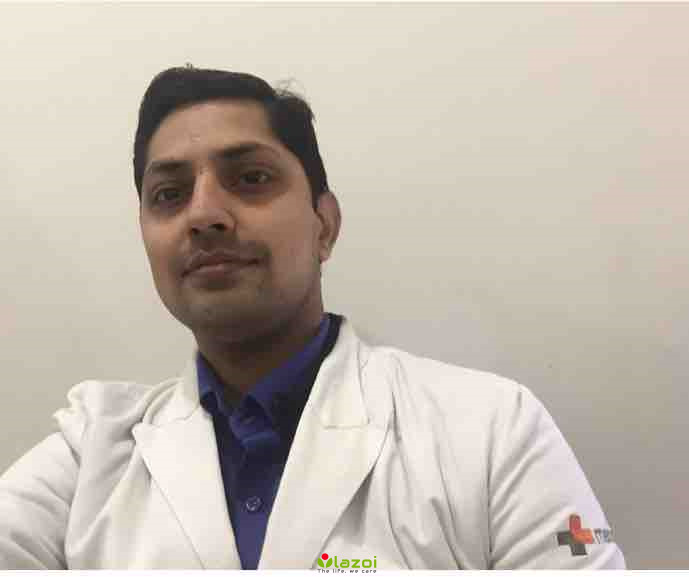 You can book an online appointment with Dr. Tapasya Juneja Kapoor on www.Lazoi.com.